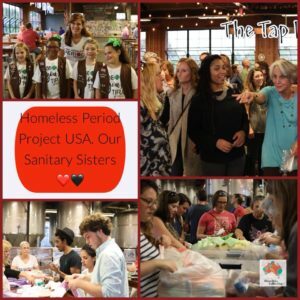 It was an absolute pleasure to work alongside our Sanitary Sisters from the USA last night and joint in on one of their incredible Period Parties. What a group! ‘The Homeless Period Project is an incredible movement sweeping right across the United States, helping people experiencing Period Poverty everywhere. 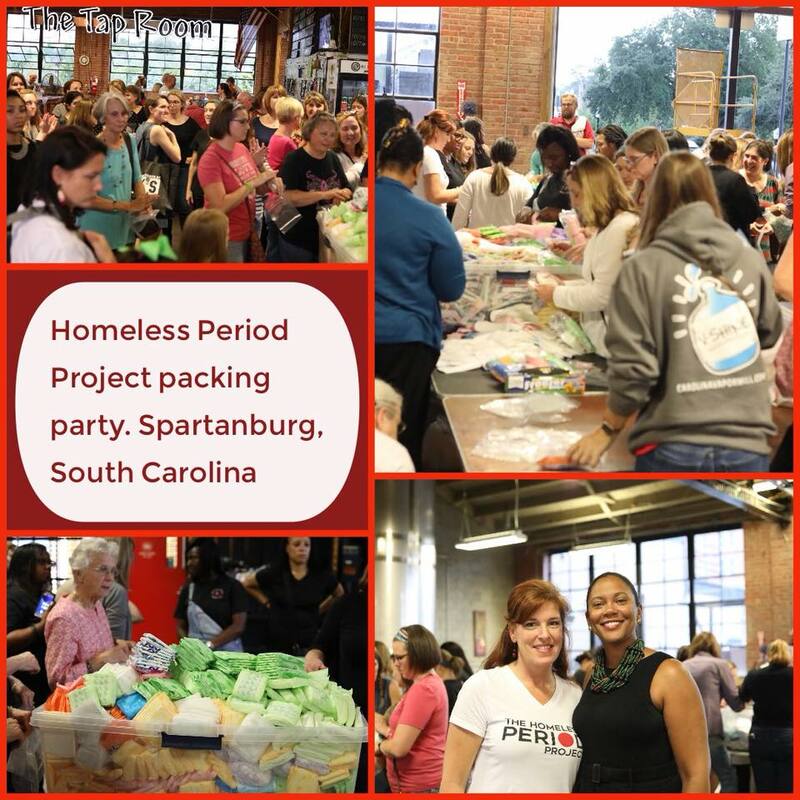 Together we made almost 900 Period Packs in just two hours, which were shipped out to schools and shelters immediately. We met Sharron, the founder who’s heart is as big as her country and we’re so fortunate to spend some time together learning from each other and sharing our journeys. We took along some Gift Box Organic tampons packed by our amazing ladies at the warehouse to show them how we do it over here in Aus. Can you believe our projects started exactly two days apart and we had no idea each other existed at that time?! We have some very, very exciting news coming up in the near future so please stay tuned and soon we’ll reveal all! We had the best time! Thank you so much to Sharron and the team at HPP for having us. What an amazing experience. ❤️?